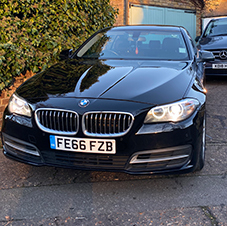 Unbranded Cars - If you’re in need of corporate hire services, then we’re delighted to offer a comprehensive service that will delight business customers every single time. Where we operate - We cover the entirety of the Essex region, so wherever you need to go, we guarantee we’ll be able to get you there. 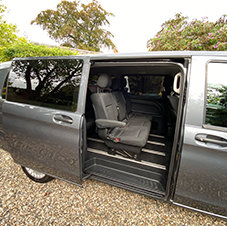 We can transport you anywhere in the UK for corporate events, ensuring that you, your employees, and your business partners arrive in style. 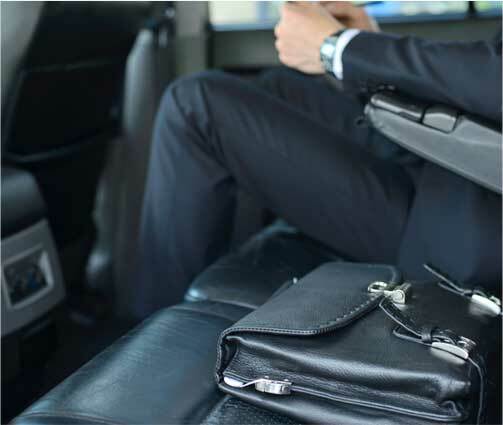 Arrive with style, unruffled and ready to network to further your business connections. When your trade show is important to you, ease the travelling process thanks to our simple, efficient service. Whether you’re attending to checkout the competition or exhibiting your own company, our corporate hire services ensure that you’ll be right on time and set to impress. 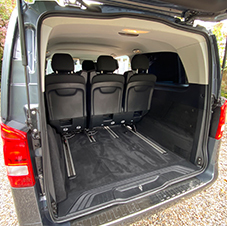 Ensure all staff are looked after by providing transport to and from business-related social and networking events. Join the glitterati with plenty of panache with corporate hire services that guarantee everyone arrives right on time and in style. 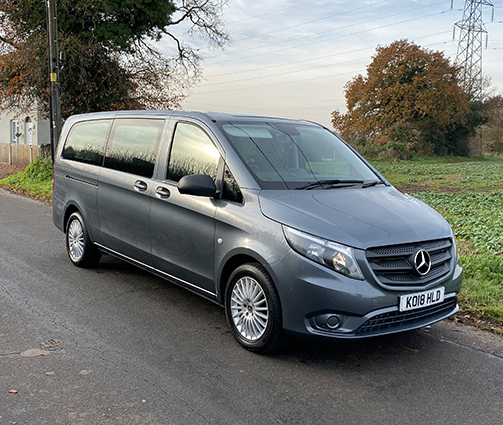 If you need corporate transport, then we’re 100% confident we can deliver the service you require with a minimum of hassle. Why choose us? 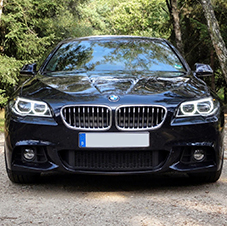 We know we’re not the only firm offering corporate hire services, which is why we have examined every aspect of our business to ensure we’re delivering the best possible service to our customers.